Besides moving, decluttering is one of the top reasons people need storage in Beach Park. Most everyone can agree, when it comes to productivity nothing compares to living and working in tidy well-organized spaces. 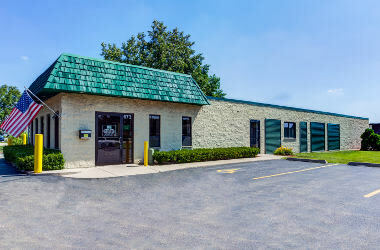 Locally owned and operated in Illinois, Metro Self Storage in Beach Park is staffed with a talented Resident Property Manager and storage team ready to help you. From personal and business storage to recreational toys and motorcycles, our storage facility is designed to accommodate everything you need to store. All of our storage units offer ground-level access, and our storage office features a full line of moving boxes and packing supplies in one convenient location. 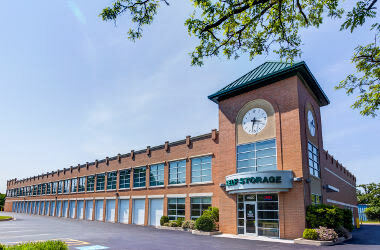 Metro Self Storage in Beach Park also serves Zion, Waukegan, and North Chicago. "They have spaces with super high ceilings at low prices so you get more space..."
"The manager, Jim, is the best when it comes to customer satisfaction. 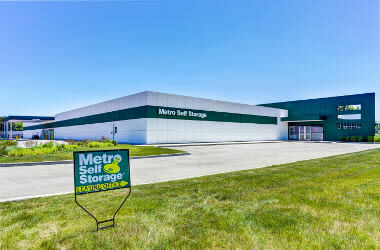 His professional..."
"They have nice clean units at low prices and a friends and helpful manager..."
When you choose Metro Self Storage in Beach Park, you are choosing a team of storage pros that care about you and your belongings. We offer numerous security features including extensive outdoor lighting throughout our property, a state-of-the-art video surveillance system, and secure controlled gate access. Our Resident Property Manager at Metro Self Storage understands that moving is hard work. and that is why we work hard to simplify your storage experience. 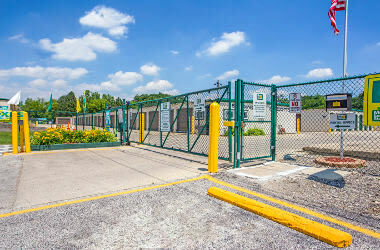 We look forward to meeting you and invite you to stop by our full-featured storage facility; it is sure to impress.